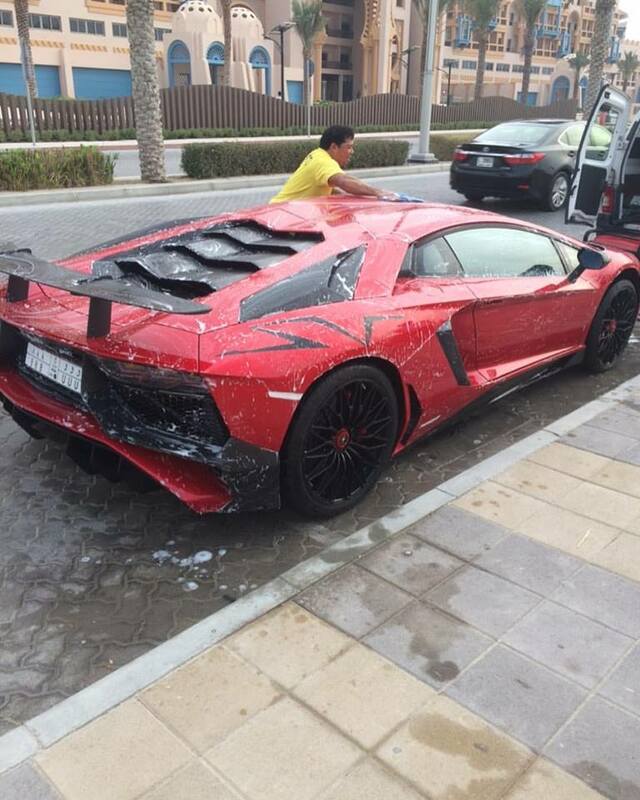 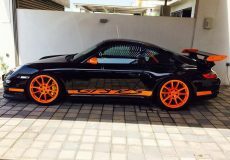 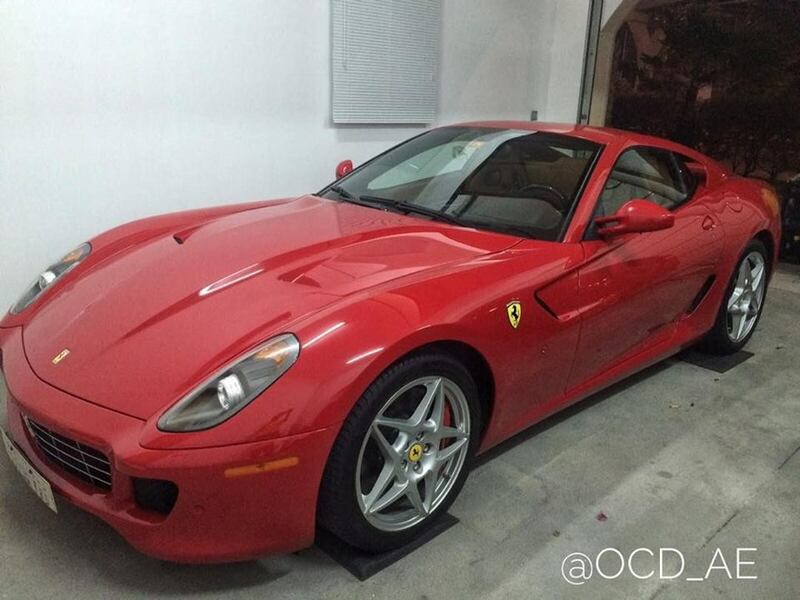 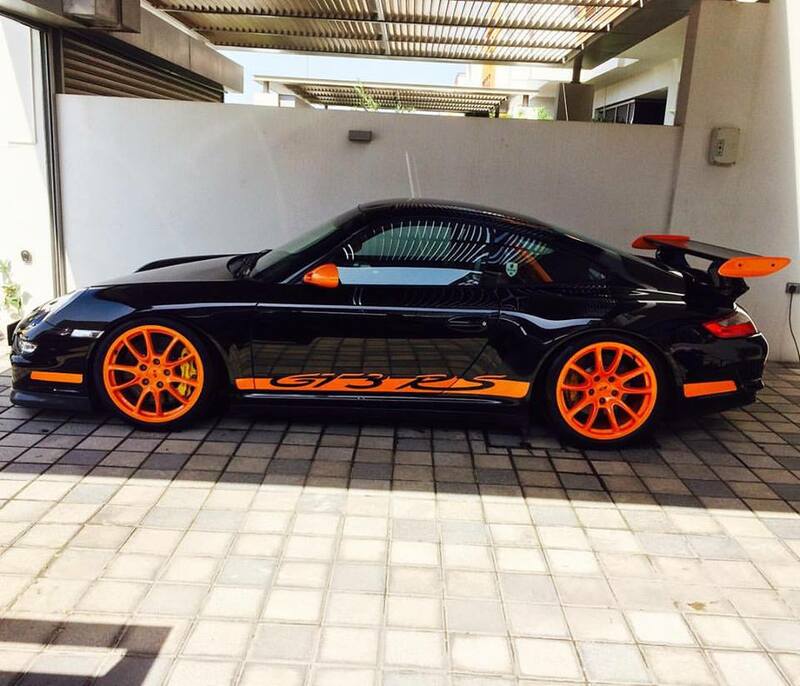 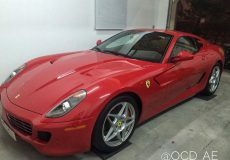 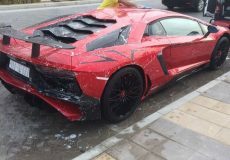 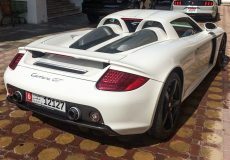 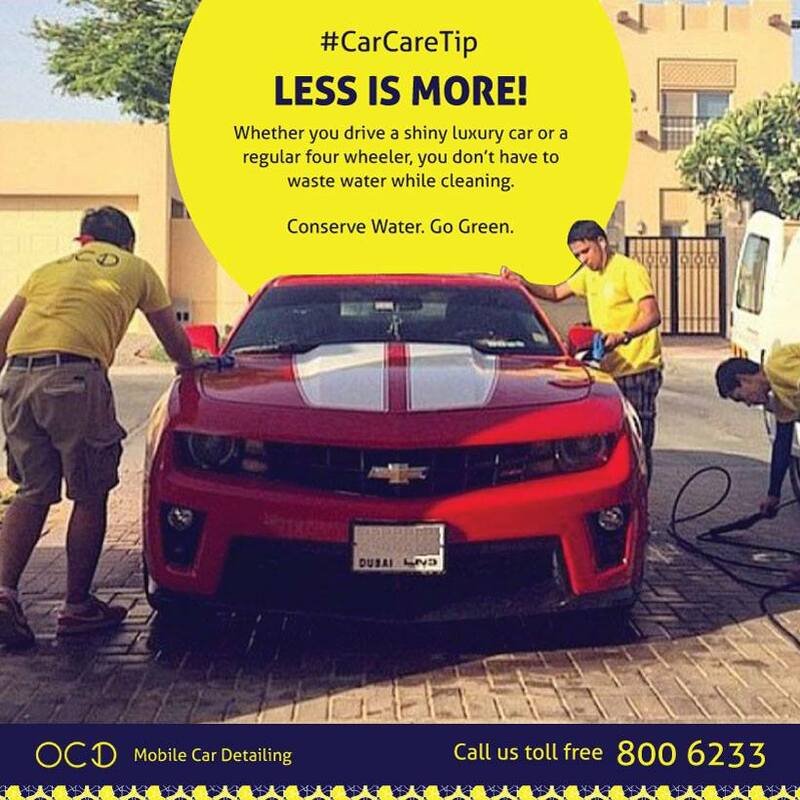 OCD is the ultimate mobile vehicle-detailing company in the Dubai area. 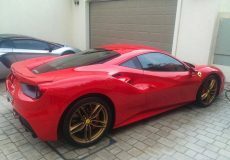 We bring vehicle detailing straight to your doorstep! No matter what your busy schedule is or what you may be busy doing, we detail your car while you’re hard at work, relaxing at home, or even playing golf. 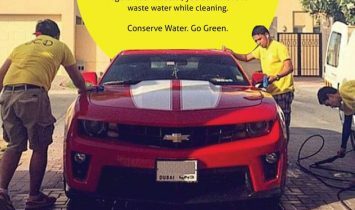 We are not a commercial car wash and our packages, products, & equipment are completely custom-tailored to the region and to each different vehicle. 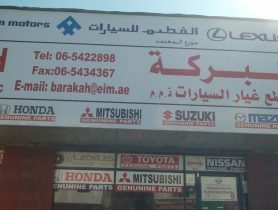 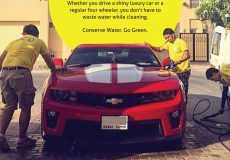 Car Service, OCD Car Polishing, Car Repair Workshop in Al Manara, Car Repair Workshops in Dubai, Dubai Workshps, Car repairs in Dubai, Workhsops near me, Car Service Center in in Al Manara Dubai, Mechanic Near me, Mechanic in Dubai, Car Repair Workshops.